Do you like the enchantment of fairy tales? 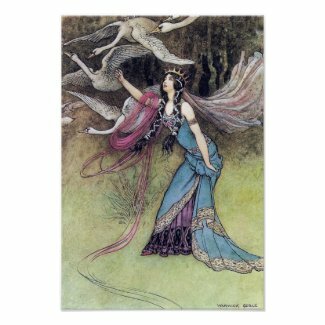 Beautiful and enchanting fairy tale illustration poster prints are for sale at my Collage Montage art store. These gorgeous illustrations were painted by a group of creative artists from the “Golden Age of Illustration” between the late 1800’s and into the early 1900’s. There was a period of time when demand was high for beautiful and lavishly illustrated children’s fairy tale books and novels. A group of artists became well known during this period because their atistic style was rich with color from the Orient combined with the fantasy of the fairy woods from the Victorian Era. Take a look and browse around to see which Princesses and Maidens have been added to my art store at Collage Montage. 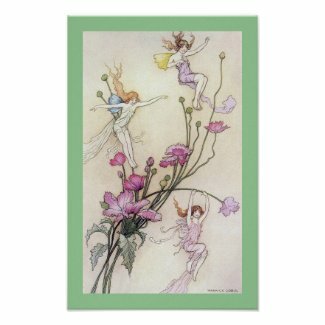 Into the world of fairies lies a dimension of wonder and magic. Within that world, tiniy deities ditinct from humans and higher in Knowledge tease & enchant mortals..They are creatures that have been believed in for centuries and from every corner of the world. Somewhere there is a portal into this unseen world. Whether that doorway exists in a nearby forest or in your imagination we have allowed them a place to exist. 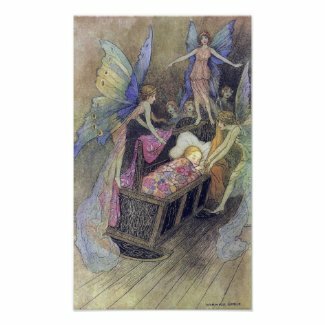 Of all the minor creatures in mythology,fairies are the most beautiful,the most numerous ,the most memorable.